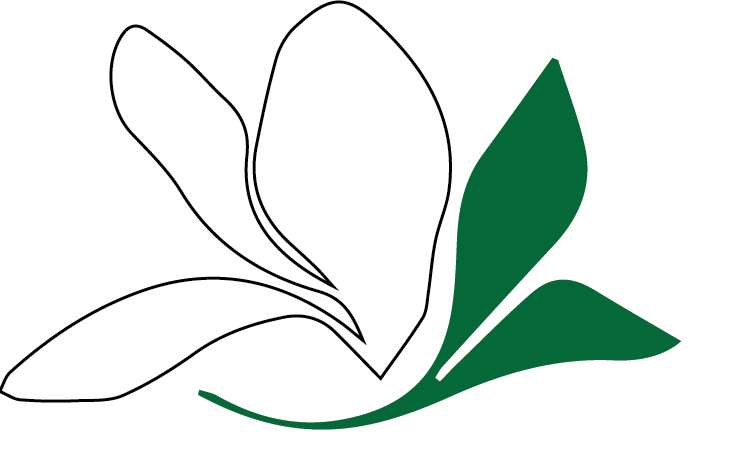 Southern Magnolia offers a professional landscaping service all while striving to build quality relationships with our clients. Southern Magnolia is built off of trust and our strong relationship with our clients. We are committed to giving you the highest quality landscaping while focusing on building a relationship. In need of lawn maintenance? Schedule weekly lawn cutting, edging, line trimming and blowing. From reimagining your existing yard to starting from a blank state, we're excited to design your outdoor oasis. A full yard renovation or a small update, we strive to exceed expectations by treating every project with extreme detail and craftsmanship. We are a family owned company that is committed to bringing the best quality projects that are on-time and under budget. Southern Magnolia was contacted by the Sutton family to simply take care of their property and they couldn’t be happier. Southern Magnolia took away the hassle of yard maintenance for the Clark family and allowed them to have the free time to work on their professional hobbies. Southern Magnolia took a yard in desperate need of attention and turned it into the perfect cookie cutter property. This project took place at the Steyne residence where they have always struggled to grow any type of grass due to the shade from the trees around the house.